If This Is An Emergency , Call 703-399-5012 Right Now ! We Will Work With You To Repair Or Install The Garage Door ,24 Hours Garage Doors. In our 24 hours garage doors company we provide professional garage door repair technicians at 24 Hours Garage Doors REPAIRS with over 14 years of experience are on call 24 hours a day, 7 days a week for you in Virginia. We offer on site estimate, we offer our customers on site inspection, residential and commercial garage door repair, You will be served with integrity and our great service guarantee. Or Use Contact Form Now! Military, government and senior citizens discounts available. 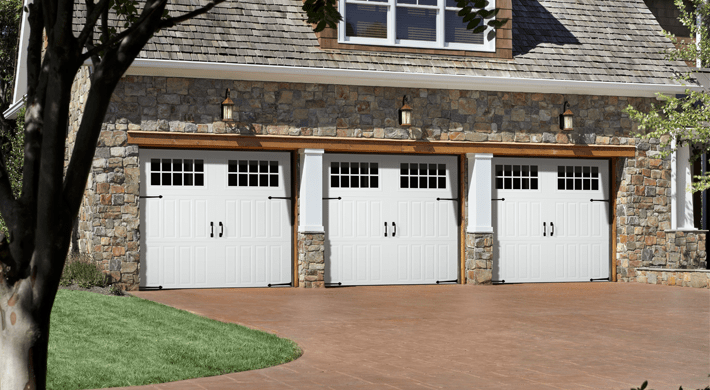 Amarr offers CE approved garage doors. CE approved doors are primarily sold in Europe. In simple terms, a CE marking is a safety declaration by the manufacturer that a product has passed specific safety standards or directives set by the European Union. In order to receive CE approval, Amarr products were successfully tested in Europe by an approved testing facility. Countries within the EU mandate garage door vendors to carry & install only CE approved products. 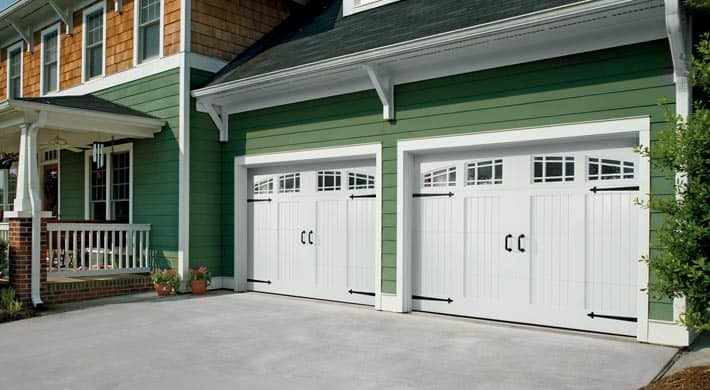 Sectional overhead doors fall under the Construction Products Directive EN13241-1 which provides the prescriptive and performance requirements for which garage doors must comply. Manufacturers who meet these requirements may apply a CE label to their products. Amarr has upgraded specific hardware components and added safety devices in order to pass and receive CE approval. All CE approved doors sold by Amarr include a CE label per specific EN requirements. Which Amarr models are CE approved?